Is one of the first online publishers in Myanmar using leading edge technology solutions to make people’s lives easier and more informed, on the go, where ever they are.  To provide everyday residents of Myanmar localized content that is easy to access and use. We strive to be apart of everyone in Myanmar from the smallest villages to the downtown Yangon core and become the #1 trusted resource for the people. 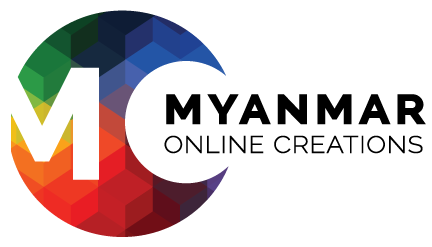 Founded in 2016, our core management team has over 75 years of online development, content, and marketing experience. We want to be involved and witness the growth of a population on the cusp of discovering how online content and technology will become essential in their everyday lives. We can help them get there. Our core management team has over 50 years of online content and marketing experience. Vernon, with a PHD in Engineering has a proven track record of success as a seasoned technology executive for over 25 years in building development teams and cutting-edge online technology. 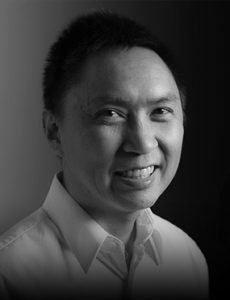 Vernon’s most recent role was CEO/CTO of Play Dynamics, where he developed custom online tools for US publishers like B5 Media, Wellocities and InTouchLink. Previous roles included, VP of Product Management and Engineering of Semagix, Technology partner at XDL Capital Group, CTO of CompanyDNA, and CTO of Servicesoft Technologies in charge of their eService software suite covering the market in Japan, Europe and the US. 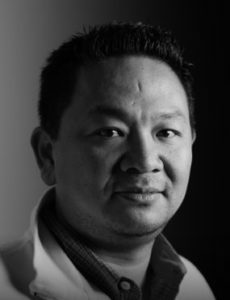 Early in his career, Lun joined Delrina and was quickly moved to the Principal software engineer on the development team for the globally recognized award winning WinFax software. Josef has over 30 years experience in technology across several Internet software industries. He has worked with several start-ups and with established companies such as Apple, ATI, Dupont, Delrina and Symantec. During his career Josef has successfully defined new product categories and grown concepts into leading business and consumer brands. 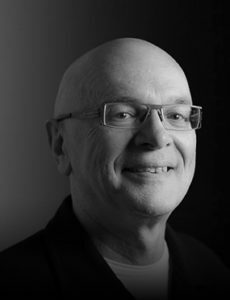 His award-winning campaigns with products like FormFlow, pcAnywhere, WinFax, PhotoSuite, and VideoWave have all achieved global exposure and sales. Zankowicz has worked with investors to raise over $700 million in private placements, mergers, acquisitions, and public offerings on the TSX and the NASDAQ, was co-founder of the Ontario Software Developers Association and apart of The Washington-based Software Developers Association. Art has a strong background in design from OCAD U and experience across multiple industries working with large brands directly, advertising agencies and freelance roles over the years. PetKevicius has worked on unique online development projects for the global e-learning software company QWILL Media & Education Inc. to developing a new brand identity for NATO on the Center of Excellence on Energy Security. 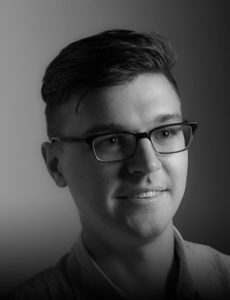 He has also worked on several online creative projects for an impressive roaster of brands like Kraft, Loreal, Kleenex, Campbells, Honda, Sony pictures, Pfizer and Phillips in North America in the last few years.